Whether you're a keen musician, or picking up an instrument for the very first time, we can help you take your skills to the next level. Enjoy great facilities and the support of experts, here at NTU! 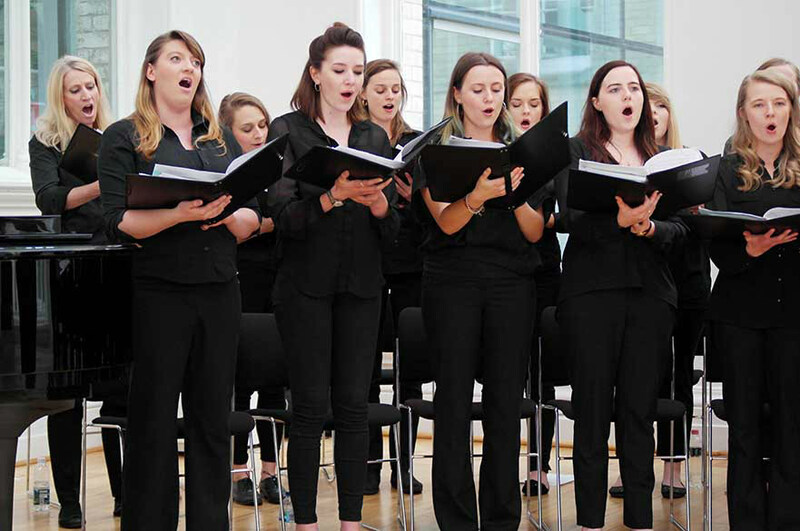 Our NTU Music Scholarships help you to continue your music practice alongside your academic studies, providing you with paid vocal or instrumental tuition from one of our expert tutors. Scholarships are awarded for a number of months, a full academic year, or up to the length of your course. You can apply as soon as your receive an offer to study at NTU. 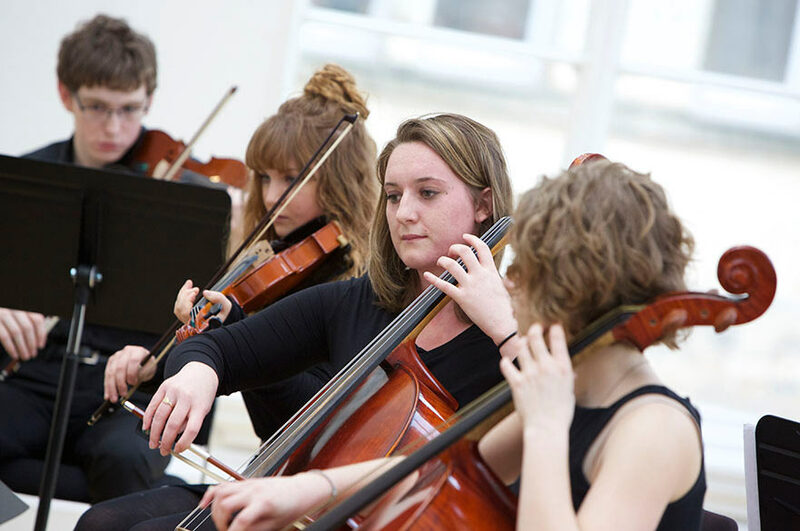 From an award-winning Chamber Choir and Big Band, to a drumline, Concert Band and Band Development Programme, we have lots of different ensembles for you to join. We also offer the opportunity for you to travel abroad. This year our Chamber Choir will compete at the World Choir Games in South Africa, and our instrumentalists are touring to Germany, The Netherlands, Luxembourg and Belgium. The NTU Brass Band and Drumline are travelling to York to compete at Unibrass. 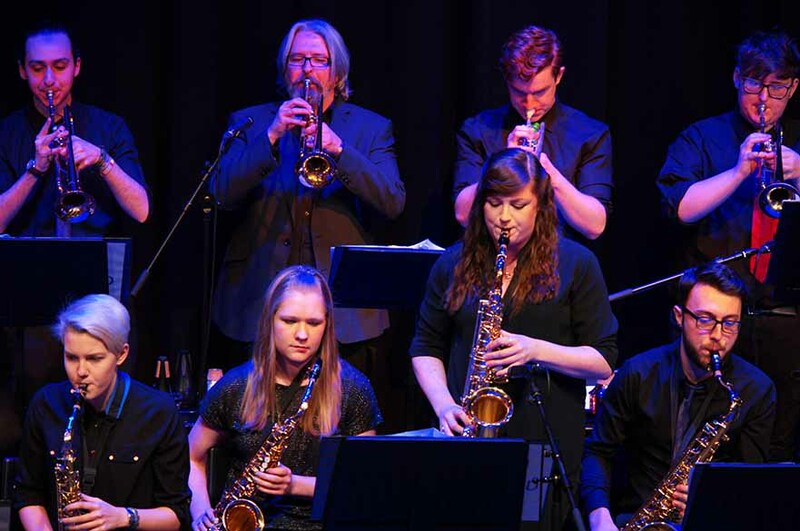 The NTU Big Band will play in the finals of this year’s National Concert Band Festival. 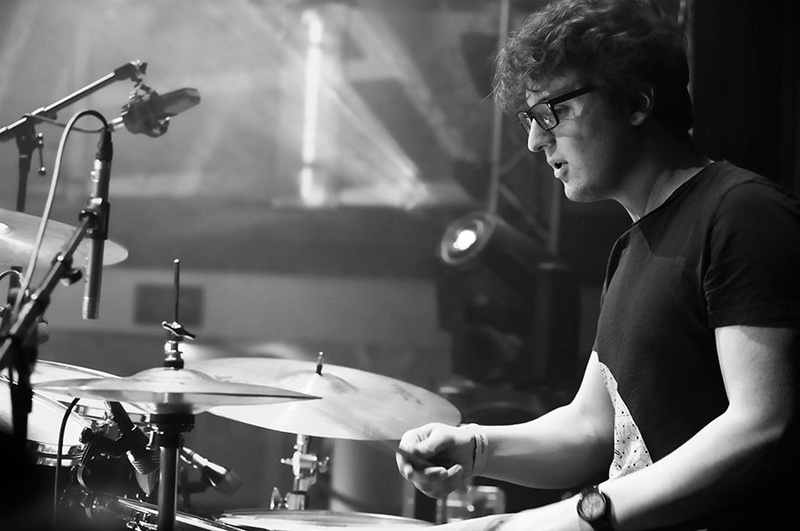 Our Students' Union has dozens of musical societies to get involved with, from hard rock and jazz, to Trent Bass – the society for DJs and producers. There’s also the opportunity to get involved with Fly FM – NTU’s official student radio station.